Apple quickly released iOS 10.1 beta to developers after releasing iOS 10 to the public. Since then there have been several betas with only minimal changes in each. 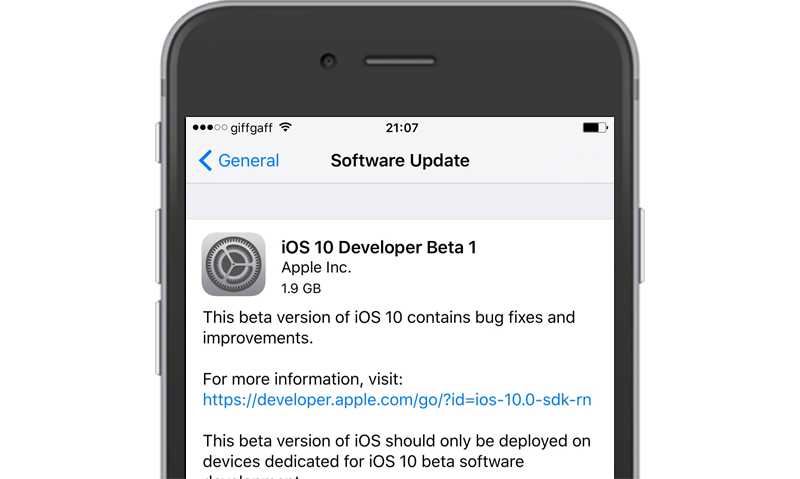 Apple has now released iOS 10.1 beta 4 to developers. This version likely contains some new features and bug fixes. Anyone can download and install it right now by either downloading the IPSW file, or the OTA profile below.